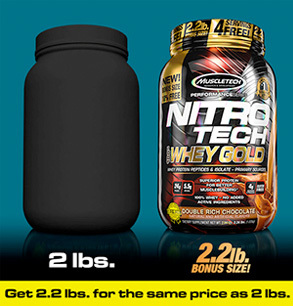 For a limited time, buy 1 NITRO-TECH 100% Whey Gold, 2.2 Lbs. & get 1 50% OFF! 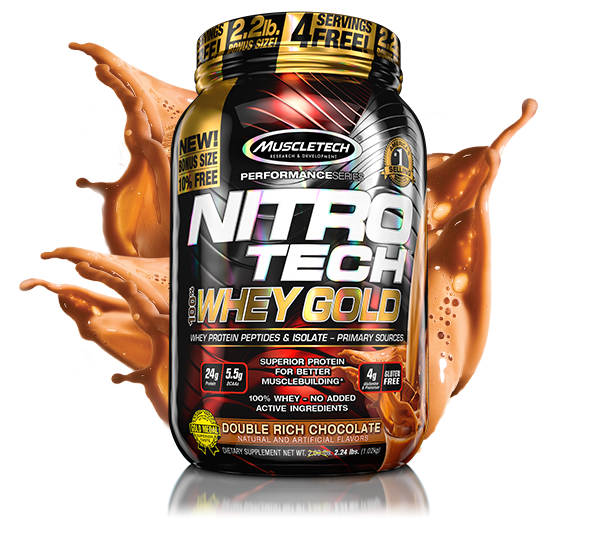 For a limited time, buy 1 NITRO-TECH 100% Whey Gold, 8 Lbs. & get 1 50% OFF! 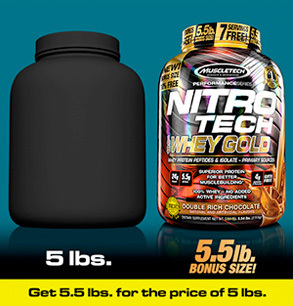 For a limited time, buy 1 NITRO-TECH 100% Whey Gold, 5.5 Lbs. & get 1 50% OFF! Available in 2.2 lb. and 5.5 lb. Bonus Sizes! Not a bad product. I didn’t experience any clumping with the powder, but I wasn’t a fan of the flavor. It was a little too “fake” tasting for me. Amazing price & it gets the job done. Has never messed with my stomach.  It breaks down within 10 seconds in a shaker bottle with 0 clumps. 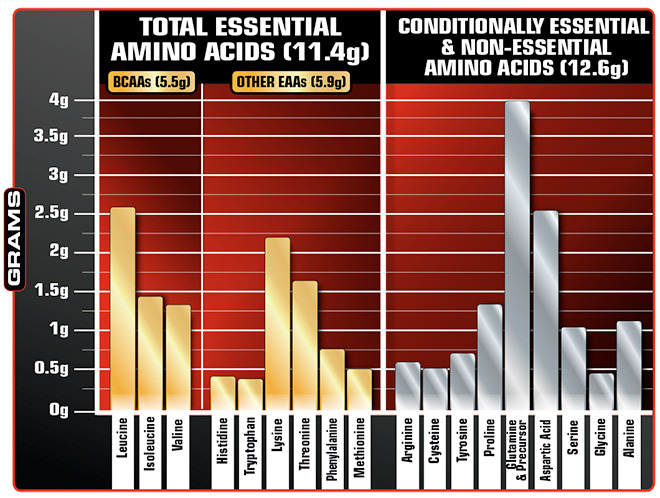 Also packed with great BCAA's for recovery. You can't ask for much more at this price. Will continue use for years. Switched over to this because of price and bundles that they offer. For .40-.65 cents a serving depending on promos, it’s hard to find a protein that beats that. In terms of flavor though, I gag every single time I drink the churros or dulce de leche. Definitely going to buy regardless of taste due to cost but just stick with the simple vanilla or chocolate. Let's go first by taste: Chocolate Peanut Butter is amazing, the taste that sticks in your mouth after drinking it is great! Double Rich Chocolate is great tasting too, one of my favorites. Now the best for last: Strawberry, duuuude that's is f.. amazing! I couldn't believe it didn't had sugar and that lot of taste, now i'm only buying it. Even after some months drinks the same taste doesn't get me sick of it, and it reminds me of and old powder brand that i used to shake with my milk when i was a child. Now for results: Forget about other brands. I know ON and ISO100 makes the best tasting wheys around and they sell like water, but Muscle Tech knows how to treat their bodybuilders. The quality of this product is ... i can't find words to describe it, it is absolutely amazing! Drinking it is plesureable and it goes like water, you don't feel that "i'm so full" feeling. 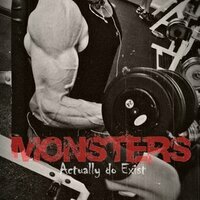 The recovery and muscle gains are out of this world, nothing i had ever tasted or drinked before. If you have any doubts about buying/trying this product, you don't have it anymore! Great Product but i personally did not like the Dulce de Leche Flavor at all. But the Double Rich Chocolate was great! It's one of my favorite products: mixes well, tastes great, affordable. 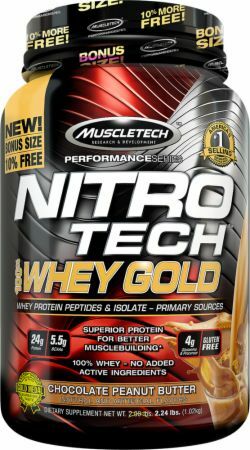 Overall no complaints, thanks MuscleTech and MuscleTech forum representatives for shedding light on this product to me. very tasty protein! composition is excellent, there is no maltodextrin and this is a plus. It1s a great product label. Tastes good But not amazing. I liked so much Strawberry flavor because it look like Milkshake. Churros is ok when mixed with overnight oatmeal but not good with water. Vanilla is ok. NO thing Speacial. I'm not a huge fan from C&C and Chocolate but this flavors are not bad. All the flavors mix normally with water. No clumps. Great product and phenomenal flavor. Best I've ever had and I've tried all nitrotech, ON, and dymatize. Nothing holds a candle to churros. Tastes great with just water but if you're using milk for some extra cals it's friggen amazing. Product itself mixes great in a shaker with out a blender ball. Great taste and great for a sensitive stomach. Goes well with almond milk.